Wine of deep red color. The taste of wine is harmonious, soft, with a good balance, silky tannins and a long finish. 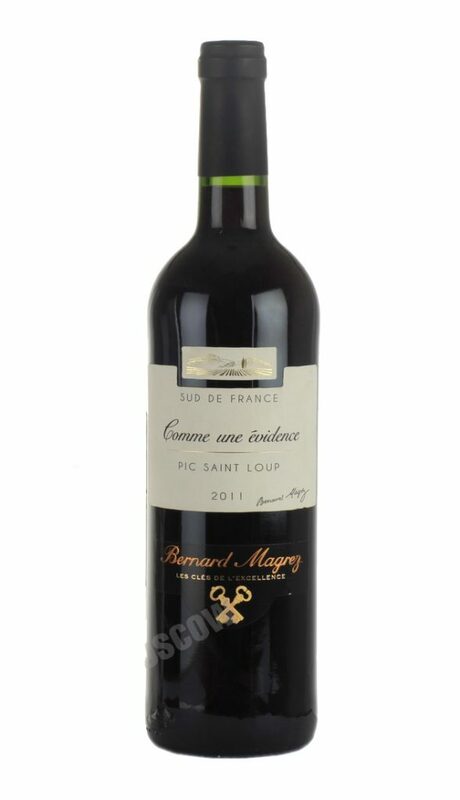 The wine has a distinctive aroma with hints of ripe red and black fruits such as currants, cherry and mulberry, light nuances of licorice and spices. The wine is excellent with grilled beef and lamb, marinated in Mediterranean herbs. The wine is a beautiful ruby-purple color. 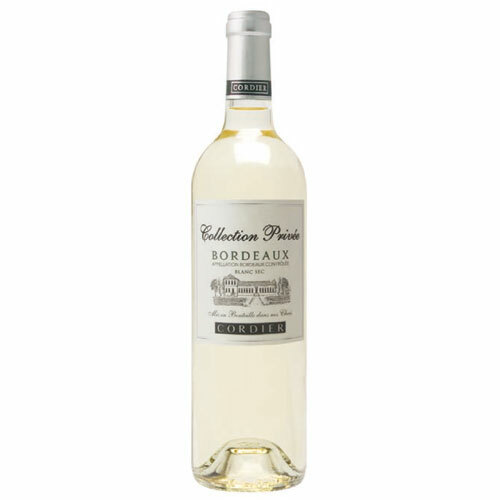 The taste of the wine is well-structured, balanced, rounded, spicy and elegant with excellent firm tannins, subtle berry shades, light mineral notes, good length aftertaste. The aroma of wine is filled with hints of dried fruit, notes of chalk dust and minerals. The wine will be a wonderful pair of veal, lamb, grilled steak, chicken, fried or boiled white meat and cheeses. 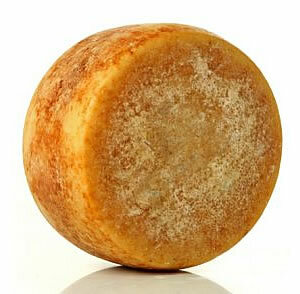 A cheese made from raw cow’s milk and raw goat’s milk. It comes in a low square form with the shape of a knot impressed by the cloth in which the curd is wrapped. 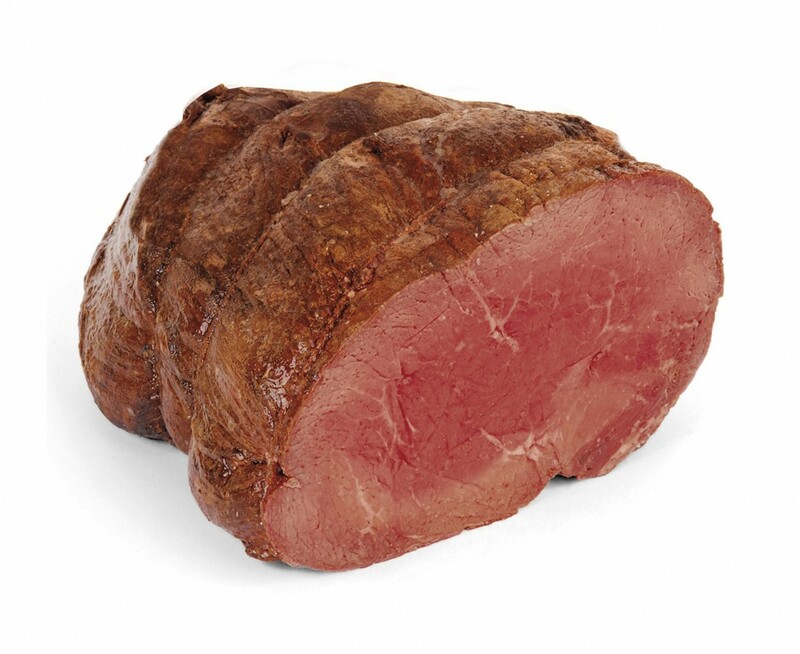 Its consistency is soft and pliable, its flavour milky – buttery. Its form and colour recall the “losa”, stone used to cover mountain houses. Pairs well with reds of medium-body and with aromatic honey. 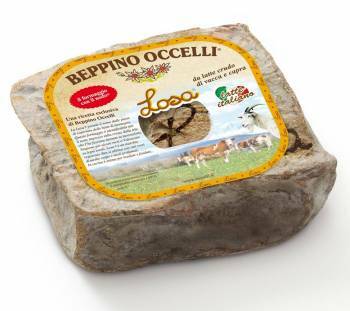 Beppino Occelli recommends this cheese for the preparation of fillings and fondues.